Grumpy Cat won $700k in a lawsuit. What should she spend it on? Grumpy cat has finally hit it big, and not just in terms of internet fame. Grumpy Cat, who became meme famous in 2012 on the strength of her permanently gloomy facial expression, has won $710,000 in a copyright lawsuit after her owner sued coffee company Grenade for an exceeding an agreement on the famous feline’s image. 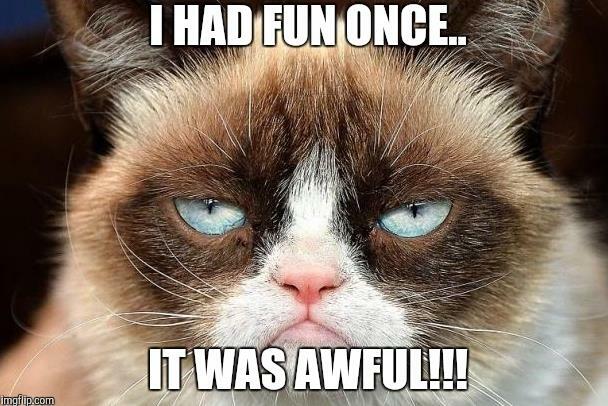 Over the last few years, Grumpy Cat has worked with brands such as Friskies and was the star of deals with companies including Hot Topic and Gund. So now that she’s rich, what should Grumpy Cat spend her cash on?